Our Chicago camera crew tries out Nextep System’s revolutionary ordering technology used in Wow Bao’s Hot Asian Buns ordering kiosks. Ever been waiting in line at a fast food restaurant and thought, “Why is this line moving so slow?” Nextep Systems is trying to change that, one ordering kiosk at a time. Our Chicago camera crew, Matt Rossetti, gets in line. 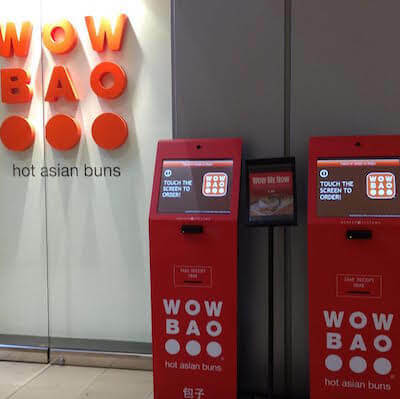 Wow Bao Hot Asian Buns is ahead of the curve on ordering technology thanks to Nextep Systems. They are using touch-screen ordering kiosks that have facial recognition software to remember who you are and what you usually order. 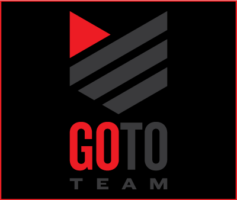 It’s an on-the-go person’s dream! We shot B-roll of the kiosks at work and an interview of one of the Wow Bao sales partners. Next step? All fast food restaurants should implement Nextep Systems awesome technology.